Helping People Earn Their Financial Freedom! ‘Camping in rain’, sounds very exciting. 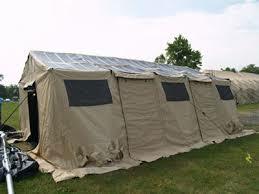 But this rain can ruin your camping experience if proper measures are not taken. So here are some tips that you can use for camping in rain. Besides buying waterproof jackets and pants, you must also buy waterproof boots from any military surplus store. This will provide you ease of movement in rain. You may also get a bivy bag which will help protect your sleeping bag from moisture, keeping your body warm. You must choose a place with a little elevation. Avoid places that are beside a lake or river; it won’t be fun waking up in three inches of water in the morning. 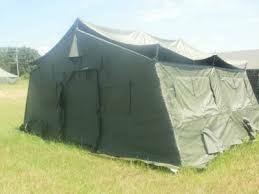 Do not set up your tent under a tree otherwise raindrops will keep on dripping on tent roof. Lights help in boosting the ambiance of the tent. Use some LED lights, candles, lantern and flashlights to light up your tent. Make sure you have got plenty of extra batteries or else you will have to spend the night in dark. Vinyl is a waterproof material that will stop the rainwater from coming inside the tent. 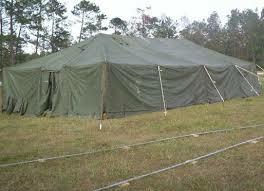 Also, vinyl tents are durable, long-lasting and easy to clean, making it the best choice for humid weather. After coming back from your hike, keep the wet and exertion away with some warm food. A cup of hot coffee is something that will keep you on in rainy afternoons. Moreover, food gives us calorie which will help in maintaining the body temperature in cold weather. Preheat your cold clothes to 98.6 degrees! Pack the clothes that you have to wear tomorrow into a small, breathable bag and stuff it into your sleeping bag so that it stays warm next to your body overnight. These are useful tips that you must consider while camping in rain. You may click here to find out more tips on camping in the rain.